I can't believe it's almost December which of course means it time to do Festive things! 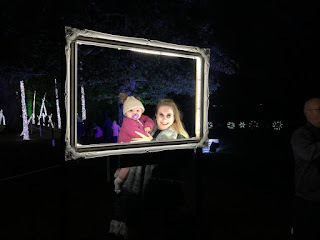 Lat weekend I was invited to the launch of the illuminated Christmas Trail at Beaulieu and it was truly magnificent. 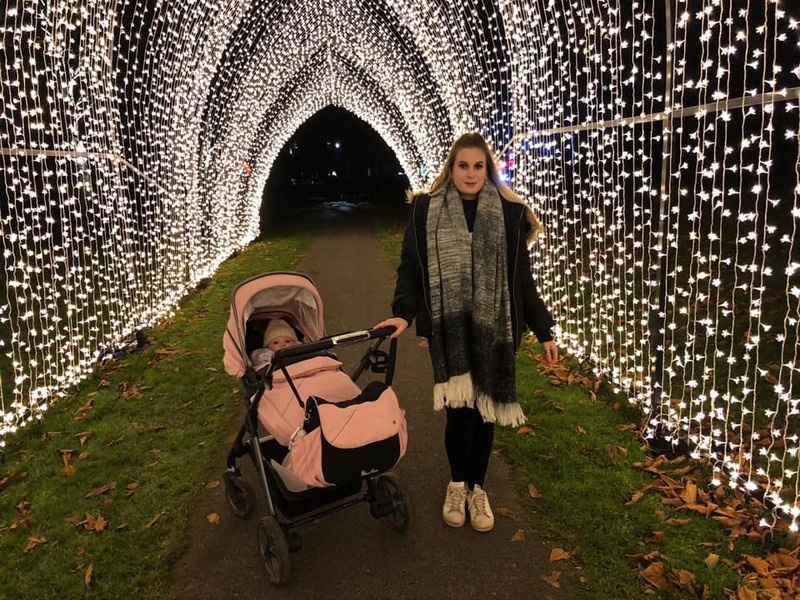 This Christmas is Maci's first meaning we are trying to do as many Christmas themed things as possible so this was a perfect opportunity to show her lots of lights. The Illuminated light trail at Beaulieu consists of 11 individual installations and over 437 theatrical lighting units. As you enter the Light trail you are met with a small 'vintage' style carousel and ferris wheel. There are also a few small stalls selling; alcohol, hot chocolate, marshmallows and more! 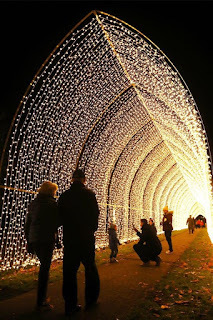 To enter the first part of the Light trail you enter through the 200 ft long Cathedral of Light which is a tunnel that consists of 30,000 bud lights and the Canopy of Lights with over 20,000 twinkling pea-lights. Whilst being in awe of this specticle the beautiful tune 'The Twelve Days Of Christmas' will play enhancing the festivities. 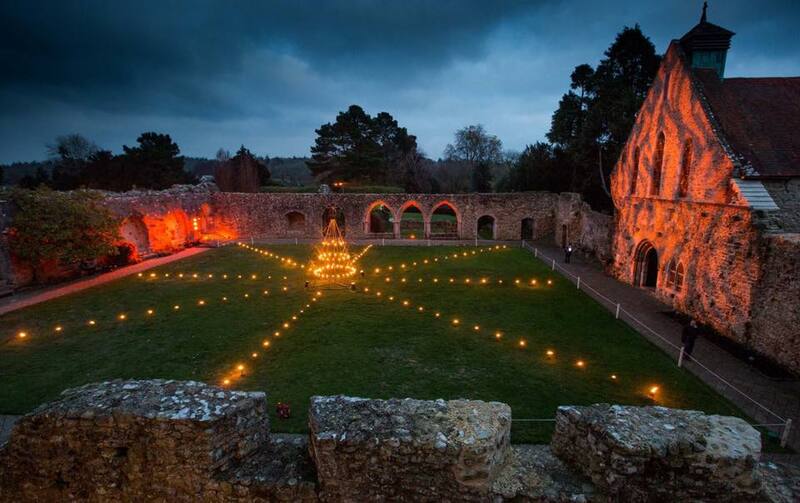 As you continue through the trail you come to the Abbey which is lit up by a spectacular Fire display. 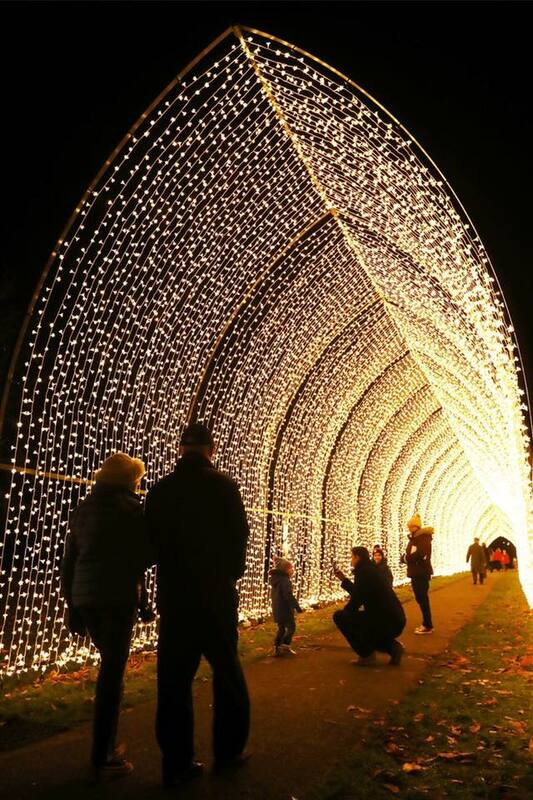 By Christmas day this display would of used 5,132 individually crafted candles. The next section of the Light Trail is the 'Icicle Walk' which is composed of enormous shards which guide you towards the next section which is the Meadow of Light. 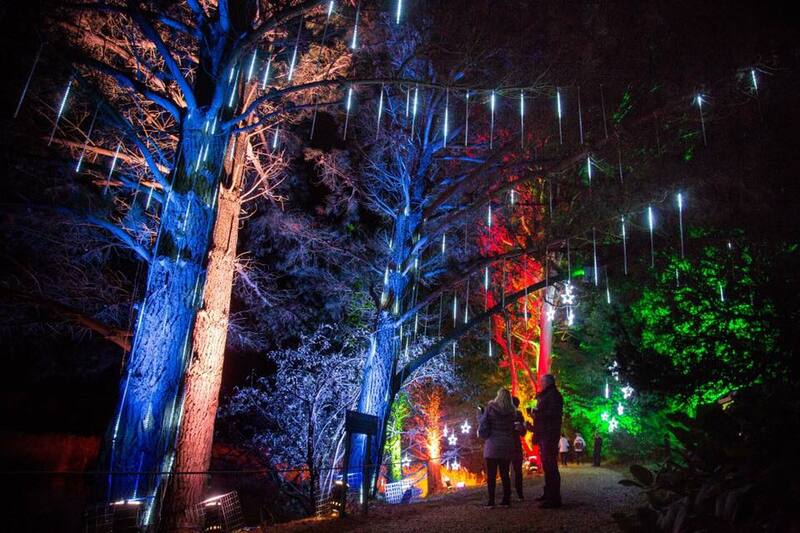 The Mill Pond is lit up with thousands of Fibre Optic lights creating a 'mythical' feel. Throughout this section there are hidden surprises, see if you can spot the frosty snowflakes and the beautiful fairy perched on the tree. The finale was definitely one of my favourite parts because it was truly breathtaking. As you walk round the corner there is a beautiful, enormous Christmas tree which reminds you why you are here - To celebrate Christmas. 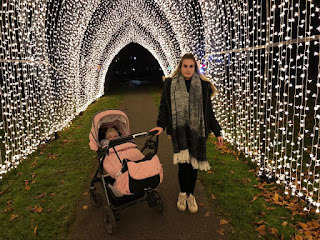 I highly recommend this experience, it is a lovely family evening out and it is truly memorable. Another special feature of this Light Trail is that Beaulieu have even considered 'Photo Opportunities' throughout the walk you will spot 'Photo frames' which are perfectly lit to take stunning photographs to save forever. 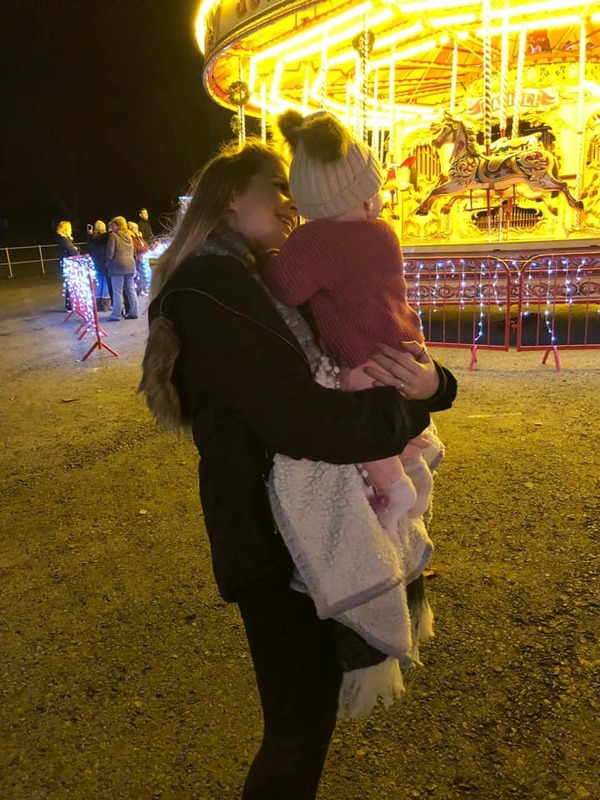 Admission - Advanced from: Adult £14.50, Child £8.00, Family £40.00, Under 5's and carers free. Thank you to Southampton Bloggers & New Forest Bloggers for allowing me to have this #gifted experience.